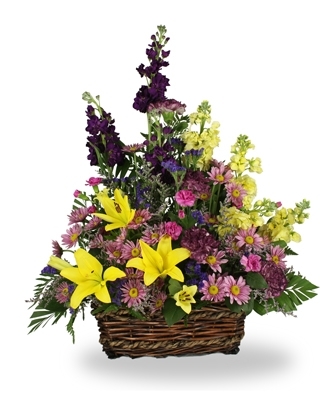 Looking for a great next day flower delivery service? Look no more. 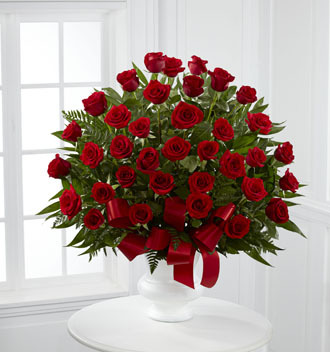 We serve thousands of customers in the United States and Canada covering all zip codes for next day flower delivery. 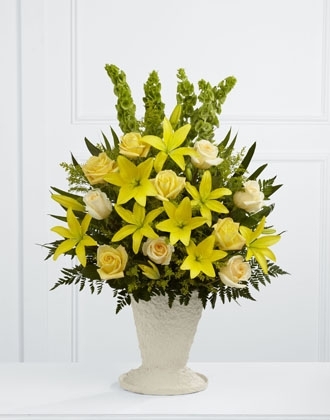 You can even specify the time of the day when you want your flowers to be delivered, and we will make sure it happens. 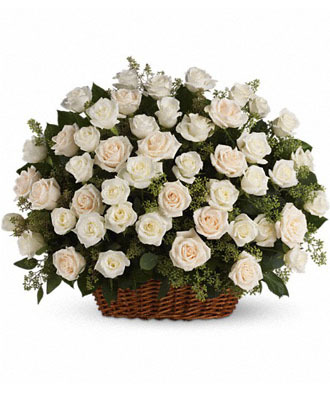 FlowerWyz is proudly part of a nationwide network of over 20,000 best quality florists to ensure we can fulfil your order in a timely and professional manner no matter where your recipient is located. Freshness is important, and we know that more than anybody. 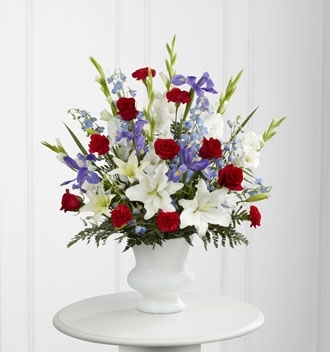 So whether you are ordering flowers for next day delivery or otherwise, rest assured that the bouquet will be prepared on the very day of delivery by some of the best local floral talents in recipient’s city, and hand delivered fresh to your recipient, no exceptions. We do it literally hundred times every day; we can proudly vouch for our florists and out delivery logistics because we have perfected this framework for decades. Customer’s wish is our command – this is what we preach and practice every day. Hence, to assist you when a special occasion that concerns your loved one has already arrived, we offer ourselves and our people not only to merely get the job done, but done correctly every time. This requires a deep understanding of your requirements as our customer, and we take the time to understand it every time you order with us. Be if next day flowers or occasional flowers, we make sure to complete your order with impeccable service quality unmatched in the industry. Being of service to the North American populous for more than a period of two decades, FlowerWyz in many ways has changed the scenario of gifting culture in the U.S. and Canada. We have been keenly observant of what our customers really want apart from the best of next day flower offerings for years. And based on that experience, we have perfected literally every corner of logistical and preferential parameters for not only next day flower delivery, but literally all kinds of flower deliveries catering to every occasion. Our system is as straight forward as it gets. 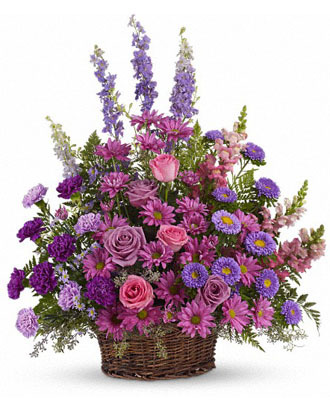 Just go through the catalogue for flowers for next day delivery, choose your bouquet, place your order via our safe and secure payment gateway, sit back and relax. We do the rest. 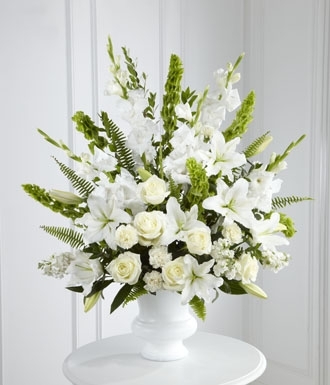 We pay attention to every single order placed with us, and our florists make sure your next day flowers do convey your message in a powerful nonverbal way. And we do it right every time. This is one of the many reasons we command probably the highest rate of repeat orders in the industry. 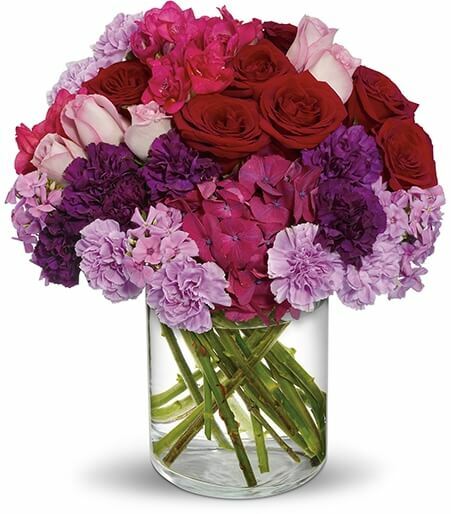 When you order your next day flowers with us, you can think of us as an extension of your motivation because we truly make the effort to understand your requirement and make sure to align the florist’s skills to create a special flower bouquet that effectively and lovingly conveys your wishes. We are proud that we are loved by our customers, and we are also proud that we are in the business of silent communication between people, which we believe is the most effective way of communicating feelings. 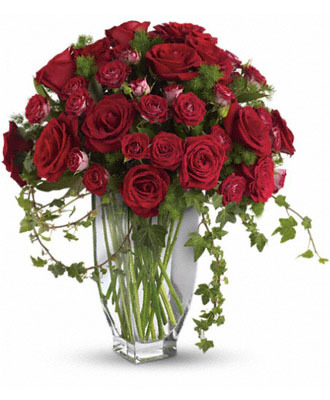 Try FlowerWyz today, and we guarantee you will not need to look elsewhere for your next day flower delivery. 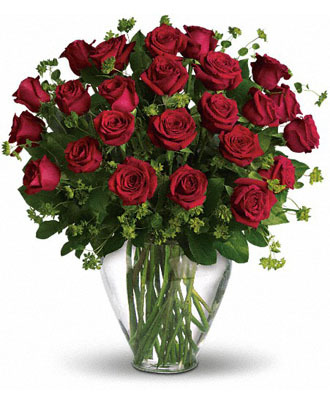 FlowerWyz | Next Day Flower Delivery | Next Day Delivery Flowers Delivered Tomorrow | Next Day Flowers.